Situated along the east bank of Salmon Creek on the southern shore of Lake Ontario, and the well-traveled Seaway Trail. 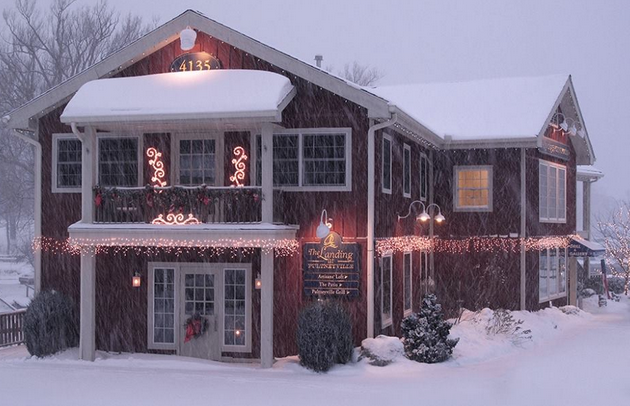 Pultneyville is a town that combines maritime history and modern charm. It is located on Lake Ontario about 25 miles east of Rochester. 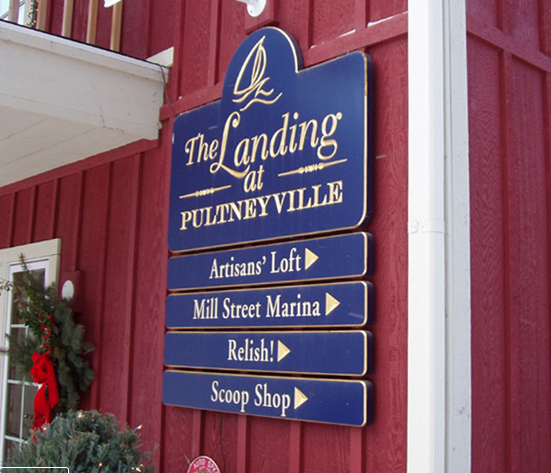 The Landing at Pultneyville offers unique shopping and dining experience in the midst of a historic hamlet in the Town of Williamson. The Landing is among 37 Pultneyville properties, that in 1975, became listed on the National Register of Historic Sites, with a historic district reflecting Federal, Second Empire and Greek Revival architecture. The Landing at Pultneyville a shared space between The Pulneyville Grill and Artisans’ Loft. We stopped for drinks and appetizers one Sunday afternoon and enjoyed the undivided attention of the bartender who warmed us right up after a chilly hike. The Grill has a tasty menu, but has done a great job of pairing wines with each entrée and offering special wine pairing events. There is live music summer and winter, on the weekends. Just down the road is a great spot to picnic, right on the lake. B Forman Park. Entry filed under: Activities, Art Galleries, beer, Dining, Lake Ontario, restaurants. 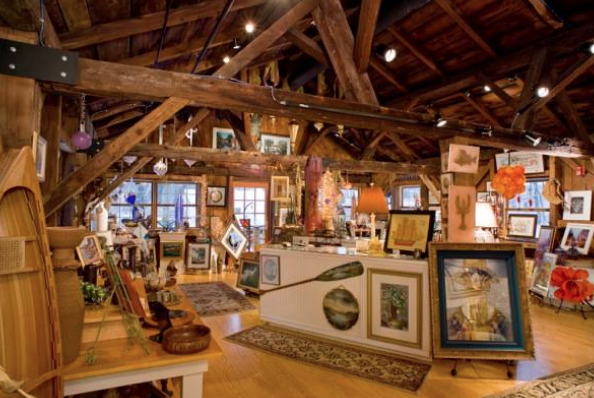 Tags: Galleries, Lake Ontario, New York, Restaurants.